Ready for an alternative to glasses and/or contacts? Welcome to Jeffrey Krill O.D. Eyes are important indicators of overall health, and comprehensive eye care goes beyond a prescription for glasses or contact lenses. Dr. Jeffrey Krill O.D., takes the time to get to know you, your eye care history, and your vision needs. Our optometrist provides the expert care, advice, options, and follow up you need whether you are a new patient or an existing one. Please contact us to schedule your appointment today. Voted #1 optical in 2016 by the Readers Choice Awards in the Sarasota Herald Tribune! Even though we are located within Sam’s Club Optical, a membership is NOT required to have your eye exam with our optometrist, Dr. Jeffrey Krill. We are proud to be voted #1 by the Sarasota Herald-Tribune Reader’s Choice Awards. 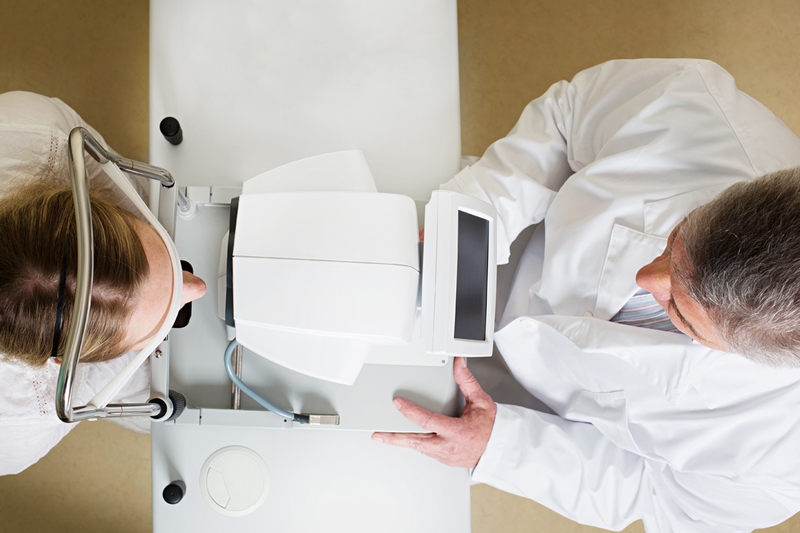 We use the most up-to-date technology to ensure the best eye care possible. Learn about our different types of tests and equipment. Call our office 941-341-0737 if you experience loss of vision, double vision, swelling, infection or any eye emergency, contact us immediately for guidance. We’ll help you with the best treatment to prevent complications and promote long-lasting clear eyesight. Or use your best judgement and call 911 or visit the nearest emergency room.